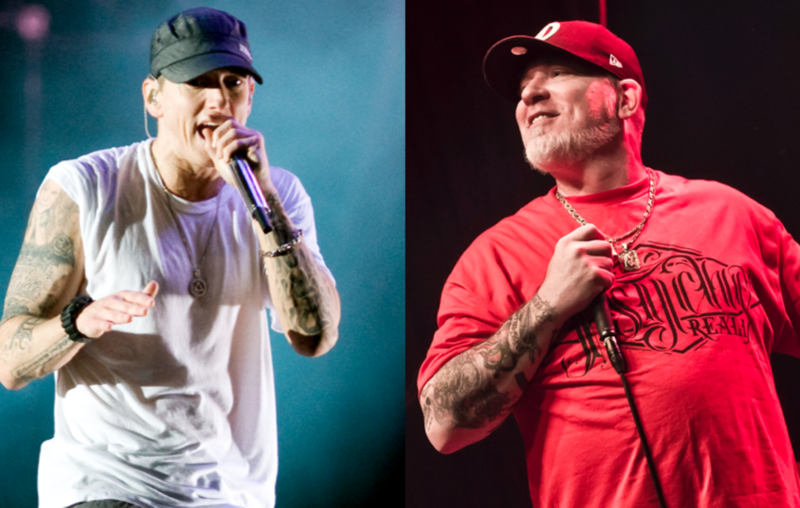 Back in the day the feud between Eminem and Everlast resulted in a few diss records, and officially ended in 2014, when both artists appeared on a Busta Rhymes track Calm Down. B-Real says it could have gone much further, but Everlast chose not to release his diss record and called Em to talk the situation through. B-Real also said that he was just glad Em has been willing to listen and that he hasn’t been too vexed about the situation.